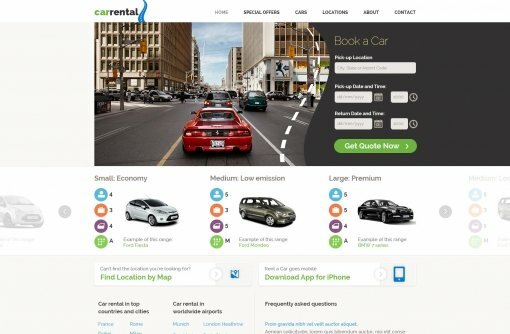 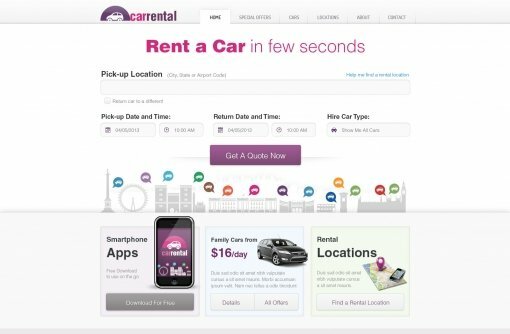 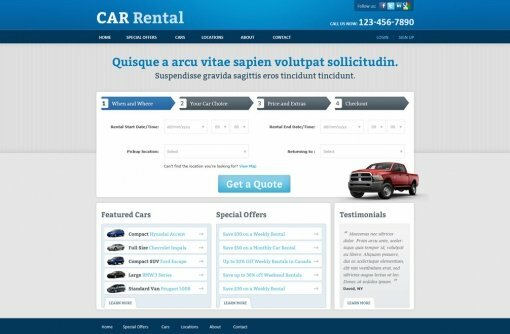 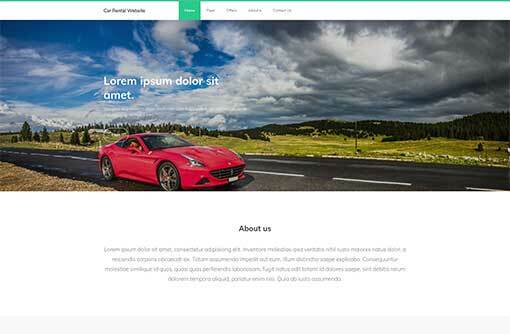 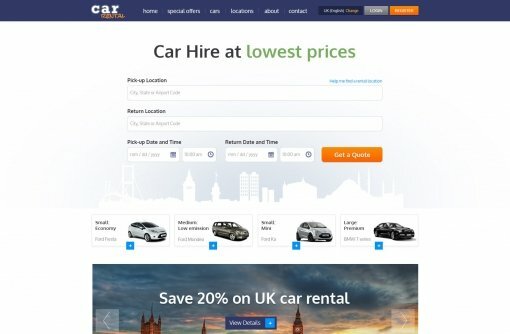 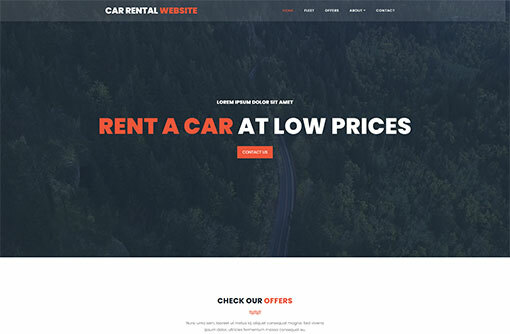 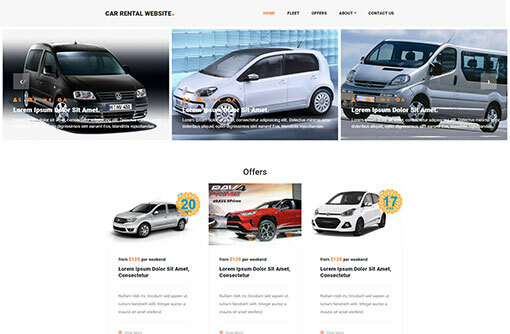 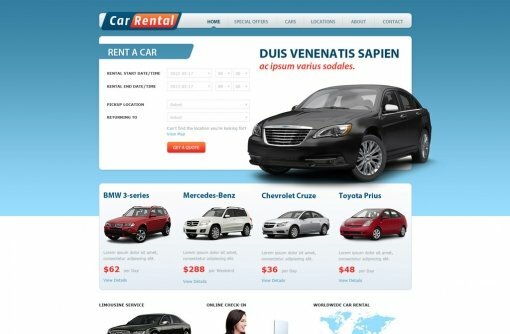 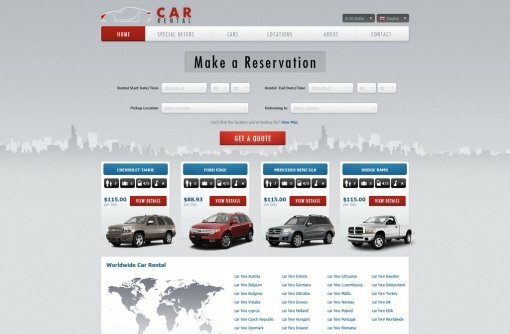 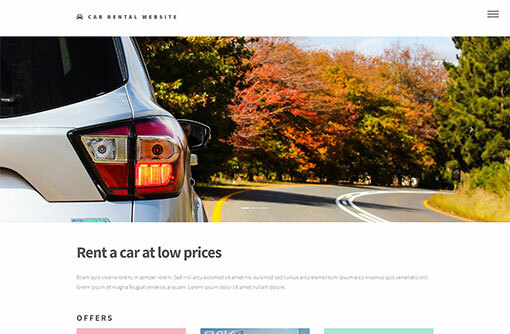 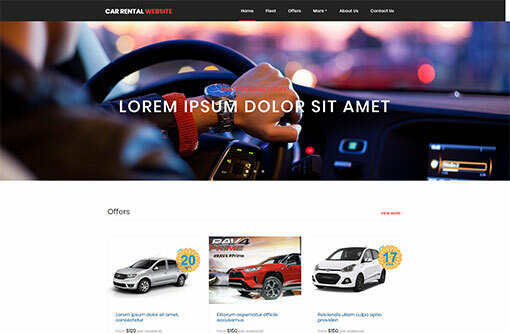 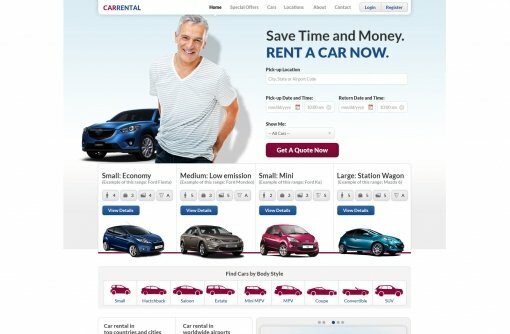 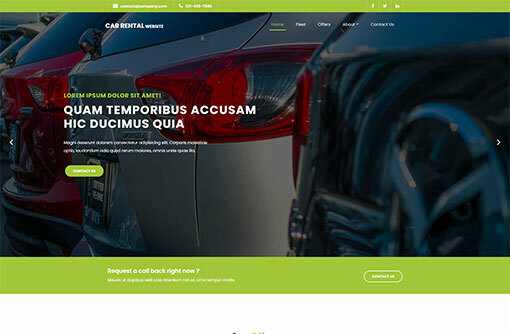 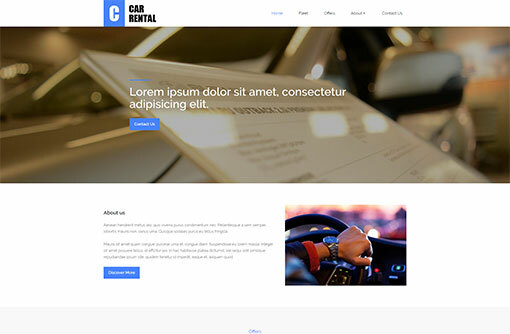 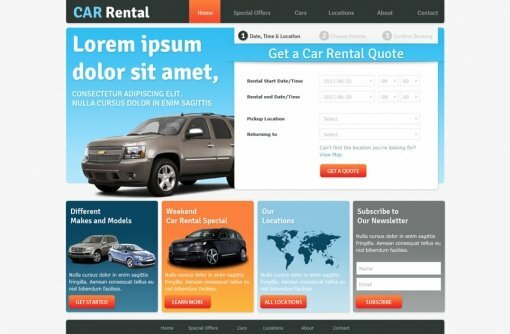 Our free Car Rental Website Template is a great solution for building rent a car website. 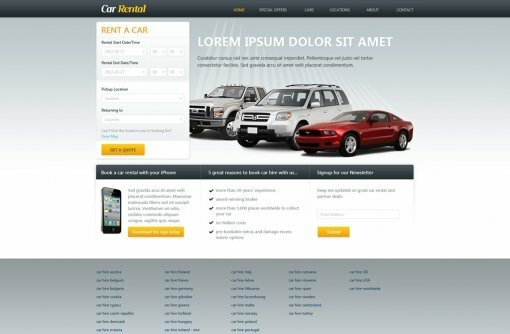 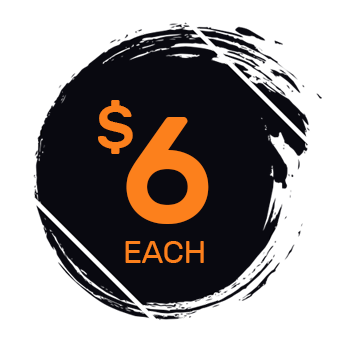 Download our professionally designed car rental template and reduce design costs and time. 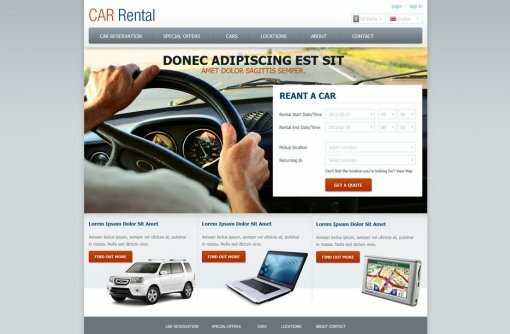 Do not miss to check also our Car Rental System that will add reservations management facility to your website.